Singa aka Sinnga is an Upcoming Kannada Action Romantic movie, written and directed by Vijay Kiran. Produced by Uday K Mehta under the banners UKM Studios and Uday K Mehta Productions. 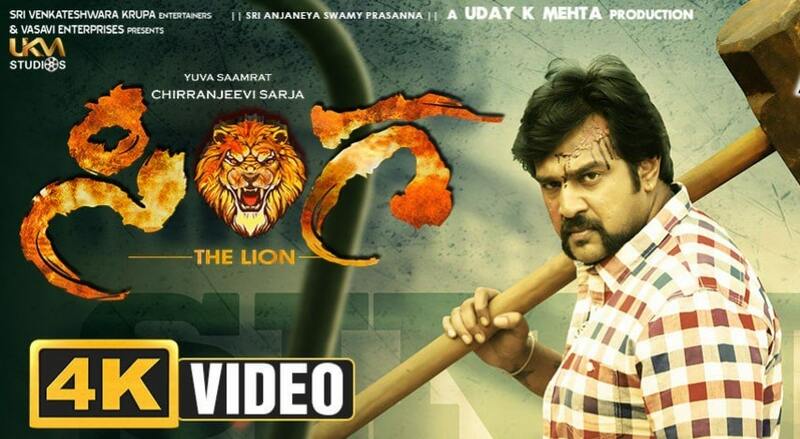 Sinnga Kannada Movie Features Chiranjeevi Sarja in the lead role and Aditi Prabhudeva in the female lead role. Music Director Arjun Janya Composed Music for this movie. Kiran Hampapur Handles the Cinematography and Ganesh Mallaiah is the Editor of the movie.